Carol Cole is the Broker/ Owner of Carol Cole Real Estate, LLC. With 21 full time years of experience, Carol is well respected by her peers and has proven to be extremely knowledgeable and the local expert. Carol’s company services the entire state of Connecticut with emphasis in Hartford and Litchfield Counties. Carol has always been a multimillion dollar producer and has been Canton’s top selling Realtor numerous years. She is the recipient of many awards. Beginning in 1999 Carol Cole was honored with the Rookie of the Year Award and Excellence in Customer Service Award. 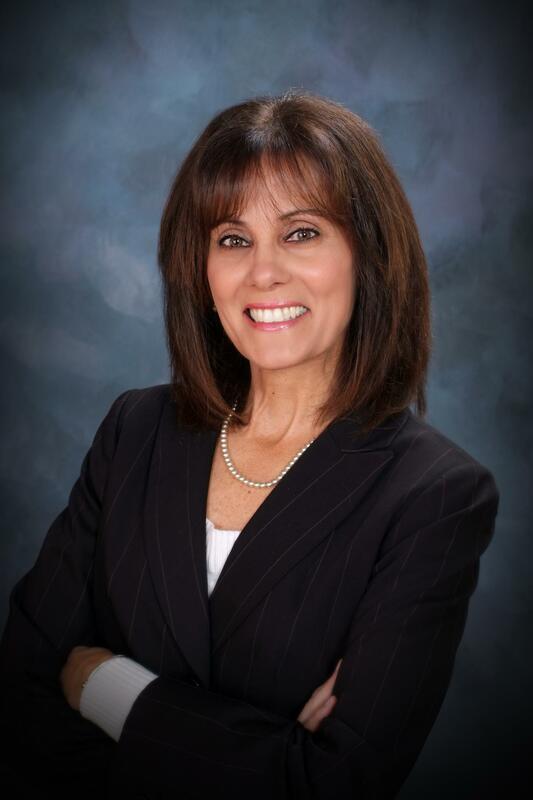 Recently she was Hartford Magazine’s Top Realtor Choice. This consistent multimillion dollar producer prides herself on making all of her customers feel as though they are her only customer by providing extraordinary customer service.